Do you want the best start for your little one, no matter what their own individual needs are? Do you want to watch them grow and develop fantastic new skills whilst having the most amazing musical fun? Welcome to Rhythm Time! Fun, quality classes that help develop a child’s confidence, creativity, listening skills, language, numeracy and co-ordination. Courses are specially written by a music teacher and created to enhance every child’s development. 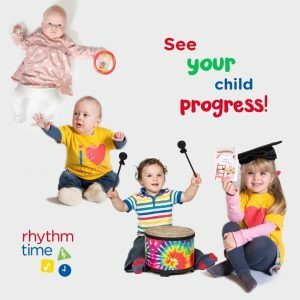 A holistic, musical and multi-sensory approach to baby development, where we do lots of activities which encourage brain development through eye-tracking, listening and experimenting with sound and textures. 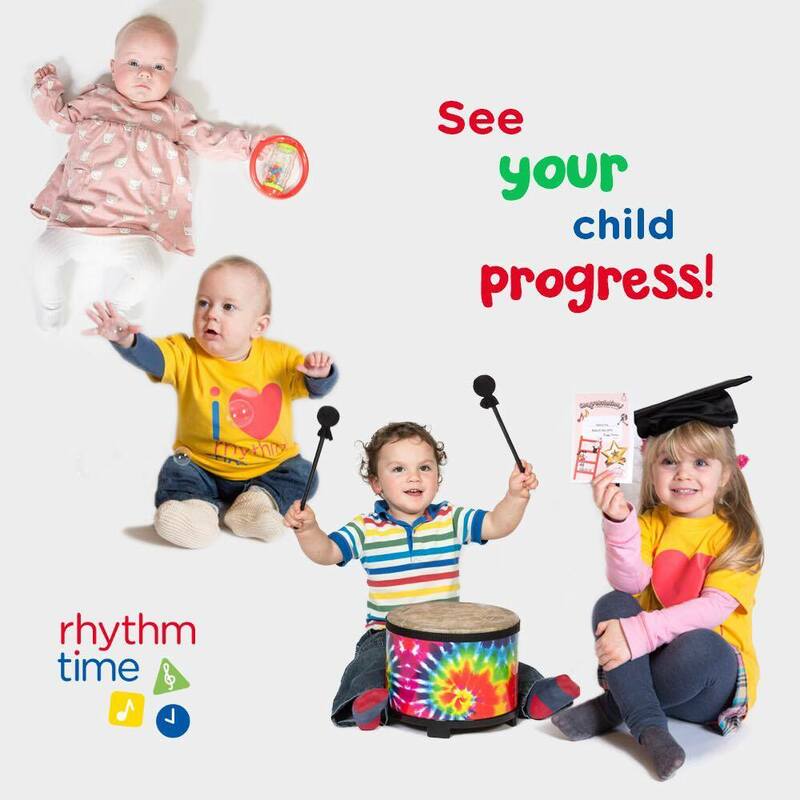 We have fun with bubbles, hoops, mirrors as well as learning listening skills with Ratatat, our Rhythm Time rabbit! Every baby and toddler is an individual with great potential. We’ll teach you how to make music fun for your child, and show you how you can help to unlock their potential by singing and making music together. We have classes in Ripon, Masham and Boroughbridge and would love you to join us! Book your place on the website , call Ami on 07340 048804, or visit our Facebook page.